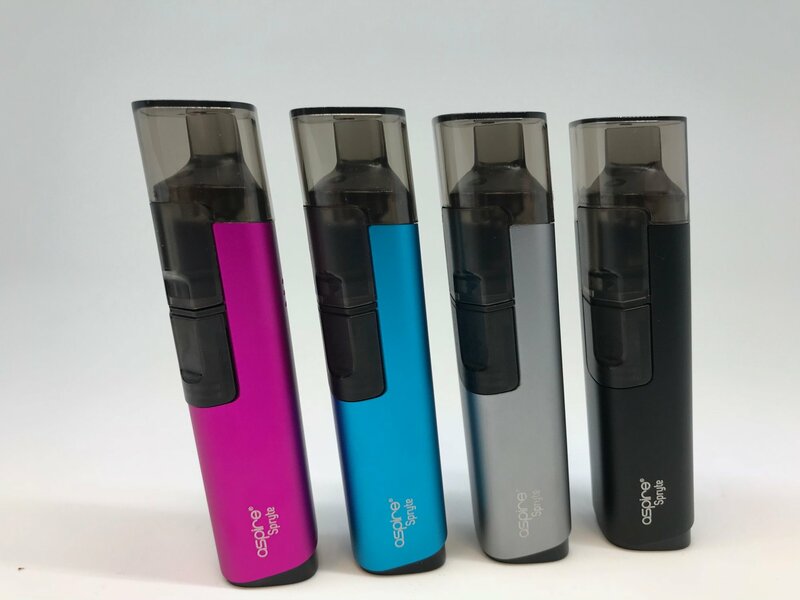 The Aspire Spryte AIO Kit is a compact and portable brand new vape pod kit with a slim appearance. Powered by a 650mAh built in battery, the Aspire Spryte AIO Kit can fire up to 12W maximum output. The refillable pod cartridge has a 3.5ml/2.0ml liquid capacity and supports an easy to use "pull out-push and click" system. Aspire Spryte is designed to provide you better flavor and suit vaping preference by adjusting airflow and a unique drip tip.